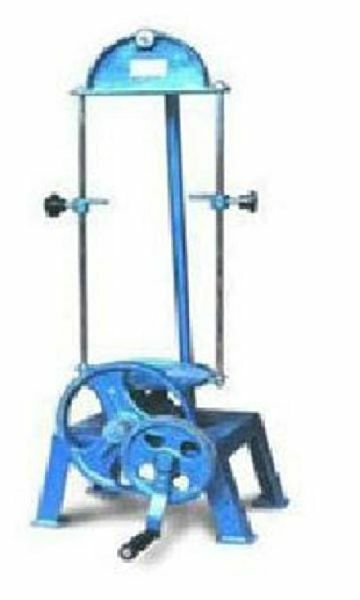 The hand operated sieve shaker is light, portable but sturdy sieve suitable for bench mounting. The side to side movement to he carrier which can take up to 7 sieves of 8", 12" or 18" diameter is through a train of gears operated by a hand wheel. A heavy fly wheel ensures smooth operation.